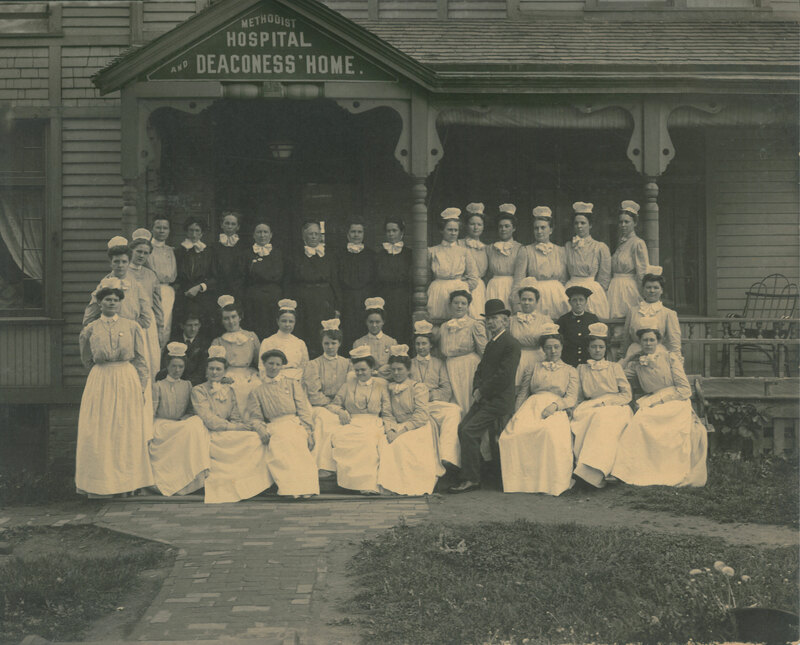 Where did Nebraska Methodist College begin? 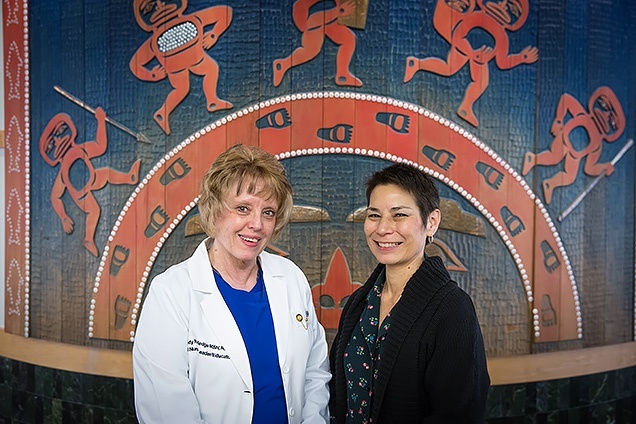 Left to right: NMC alums Candy Rutledge '13 and Diane Heine '06 at their workplace, the Alaska Native Medical Center. Together, they have nearly 70 years of nursing experience, and each earned a graduate nursing degree and post-graduate certificate from Nebraska Methodist College. Yet the two alums never crossed paths at NMC. Instead, they met more than 3,000 miles away from their alma mater. They met in the employee parking lot before the start of a workday at the same hospital in Anchorage, Alaska. Do you know which health profession is among the most in-demand and fastest-growing careers in the nation? 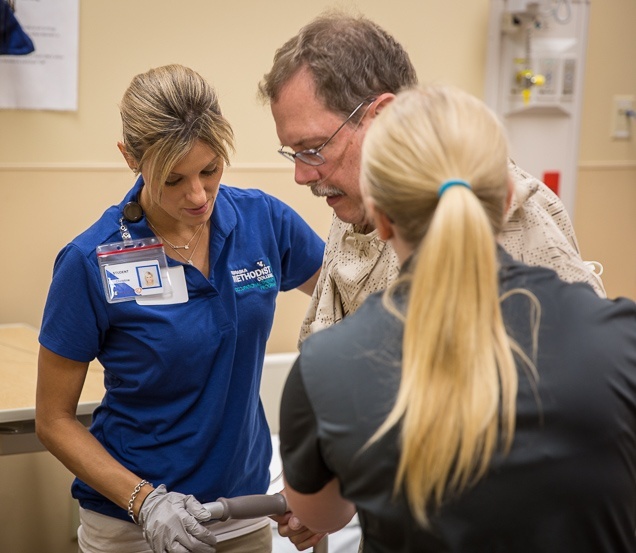 From 2016 to 2026, the Bureau of Labor Statistics projects 24 percent growth for the occupational therapy profession. An additional 31,000 occupational therapists (OTs) will be needed by 2026. Nebraska Methodist College is helping to meet this growing need with its new Master of Occupational Therapy program, which recently earned five-year accreditation by the Accreditation Council for Occupational Therapy Education (ACOTE) of the American Occupational Therapy Association (AOTA). 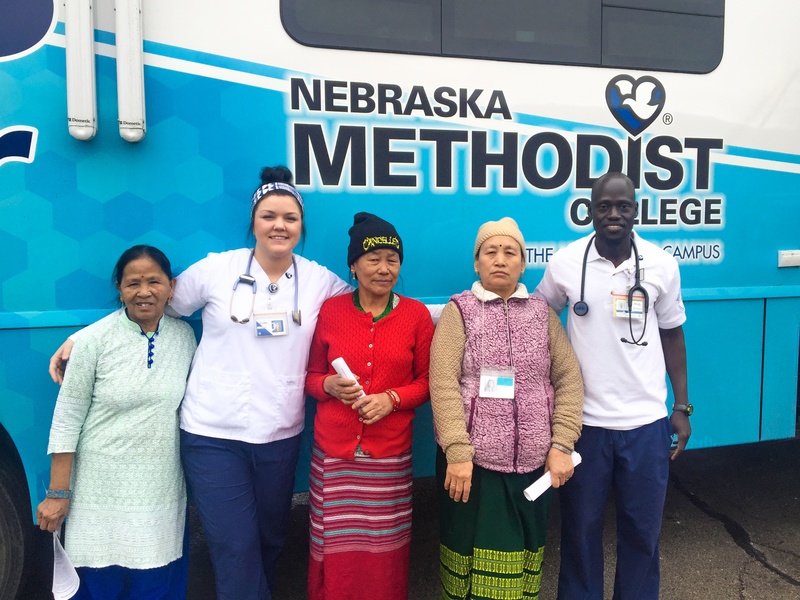 Nebraska Methodist College nursing students with natives of Nepal outside NMC's Mobile Diabetes Center. How do we give our seniors the dignity and care they deserve? How can we especially help aging immigrants and refugees in our community who may be isolated by poverty, language and cultural barriers, or lack of transportation? These are questions asked and answered every day by Carolina Padilla, founder and executive director of Omaha’s Intercultural Senior Center.